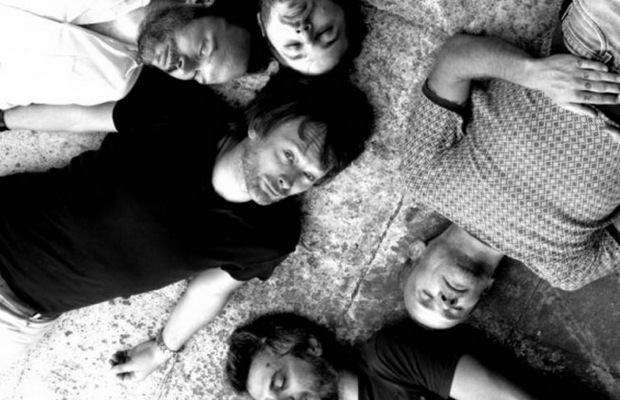 Radiohead fan site At Ease has revealed more details about Atoms For Peace’s debut studio album. The album is reportedly titled AMOK, spans nine tracks, and will be released on January 28th via XL Recordings. 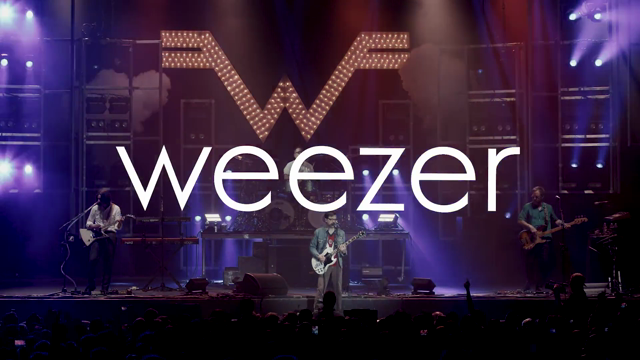 The tracklist includes the lead single “Default” and “Judge, Jury and Executioner”, which the band previously debuted live. The super group –comprised of Radiohead’s Thom Yorke and Nigel Godrich, Red Hot Chili Peppers bassist Flea, all-star session drummer Joey Waronker, and Brazilian percussionist Mauro Refosco — recorded the album following their tour in 2010. Below, listen to the lead single “Default” and its B-Side “What the Eyeballs Did”, watch live footage of “Judge, Jury and Executioner”, and then take a peak at the rest of the tracklist.